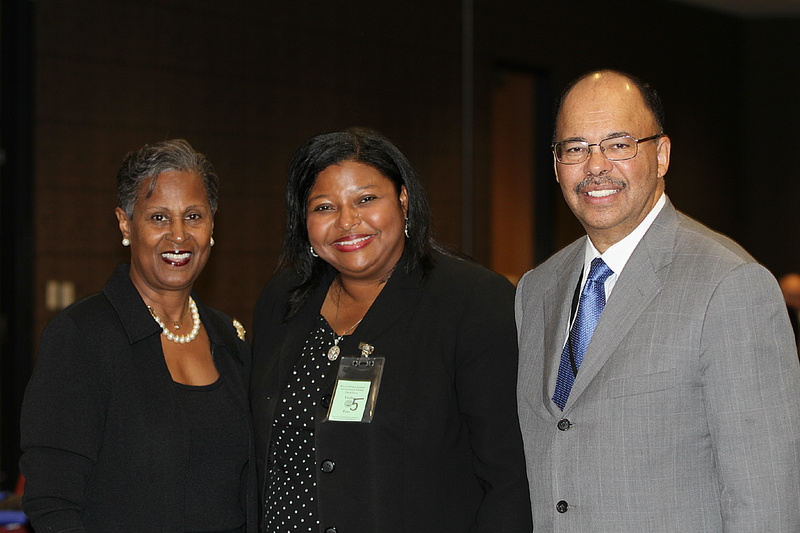 The Atlanta Board of Education approved the Superintendent’s recommendation to appoint Stephanie S. Johnson as the new Principal for Maynard Jackson High School in yesterday’s Board Meeting. Stephanie S. Johnson has an Educational Specialist Degree from University of South Alabama, as well as Master’s degrees in Educational Leadership, Guidance and Counseling, and Secondary Education/English. She is completing her Doctoral degree in Education with Nova Southeastern University. Her related experiences include seventeen years of administrative, teaching, and counseling experiences in middle and high school settings, mentoring for new principals, and training from Harvard University. Under her leadership, Sequoyah Middle School moved from Ni-3 to Distinguished and Jonesboro High School moved from Ni-4 to Clear. We are looking forward to reaching new heights with our new, talented, qualified, outstanding leader as we continue the 2012-2013 school year. Mrs. Johnson is a very skilled and dedicated educator. She is a relationship builder who responds exceptionally well to the needs of students, parents, and her faculty. Maynard Jackson is getting the best principal Clayton County ever had. God Bless Mrs. Johnson and the stakeholders of Maynard Jackson. Faculty Members of Maynard Jackson get ready. Under Mrs. Johnson’s leadership, you are going to work harder and smarter than you ever thought was possible. But you will experience so much success that you won’t mind. She is serious about winning and competition in everything, and she is willing to work hard to accomplish your goals!!! The kids and parents love her!!! And you will appreciate the professionalism she will bring to your faculty. Maynard Jackson is getting a great principal. Atlanta Public Schools is getting a a great leader. Mrs. Johnson will be missed by the stakeholders of Jonesboro High School. Maynard Jackson is getting a very good principal. Mrs. Johnson will be missed in Clayton County. Congratulations to Mrs. Johnson and the Maynard Jackson community. I know the work of Mrs. Johnson. You will be successful under her leadership. Congratulations to the Maynard Jackson community. Mrs. Johnson is a very skilled and dedicated leader with proven results. She works as hard as she expects her students and teachers to work. She is not too proud to do any job required in a school. She connects with even the most difficult teachers and students. You certainly have one of the best principals I have ever had the pleasure to know and work with. Excited for what’s to come in our school’s implementation of a great new culture.